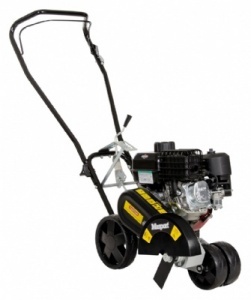 The Masport lawn edger is a powerful lightweight machine, which provides an easy alternative to back breaking manual edgers. Powered by a brutal Briggs & Stratton 127cc engine. 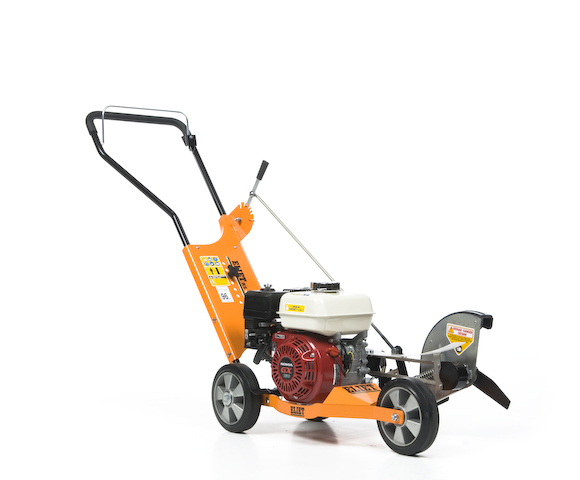 The ELIET Edge Cutter KS 240 STD is the perfect machine for reaching those hard to reach locations. 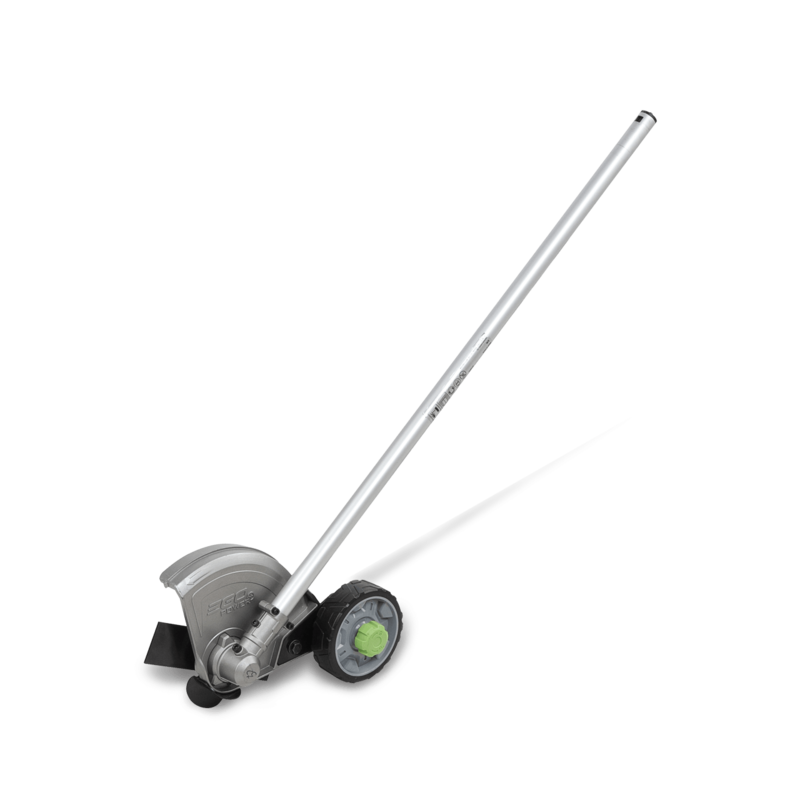 The Eliet KS300 PRO includes robust construction that gives you perfect control of the blade. 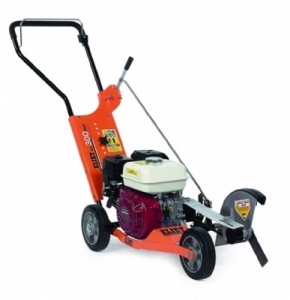 Comes fitted with a reliable and robust commercial grade Honda 4 hp OHV engine.